If you’re looking for a physical challenge during your visit, the Three Peaks route is 24 miles long and includes an ascent of 5,200ft. 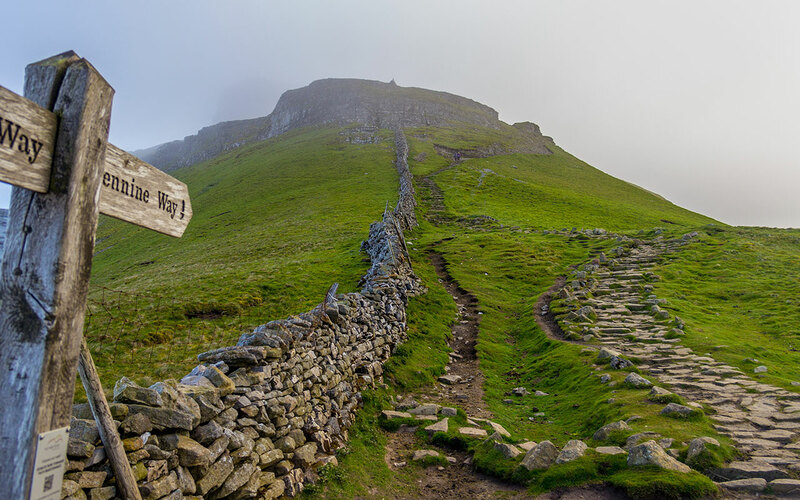 You will take on the peaks of the Pennine range of Pen-y-ghent, Whernside and Ingleborough in about 12 hours. You can complete the peaks as part of an organised trip certain times of the year or for the brave – go it alone!